How to calculate the human age of a cow? 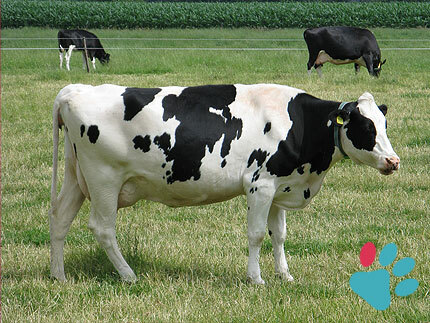 Cows can easily reach the age of 20 years or more, but the longevity of animals is often artificially reduced by humans for breeding purposes. Practically, there is no mathematical formula (well at least, not a simple one) because the age of a cow does not follow a linear curve compared with the human age. And you, how old is your cow? The oldest cow in the world we've had was an Irish Dremon breed cow named "Big Bertha" and who died in 1993, three months before its 49 years, after raising no less than 39 calves (that's also a record !! ).